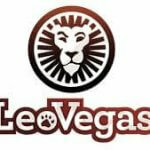 The beginning of February has been a busy time in the live casino world. In the second instalment of our new weekly live casino news feature, we take a look at the biggest developments over the past week. 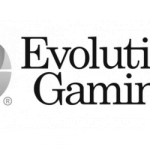 From Evolution Gaming’s latest announcements, to the sad closure of a promising live casino site and other big industry news – we’re here to take you through the most important stories of the week. Codeta was a site that we had big hopes for when it launched just a few short years ago. 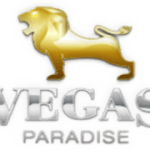 Styling itself as a ‘Live Casino Revolution’, with a heavy focus on live dealer titles, we were a big fan of its game selection and design. However, it seems the venture was just not be. Only months after undergoing a full site redesign, we received an email from Codeta in our inbox giving us the sad news that it had permanently closed down. 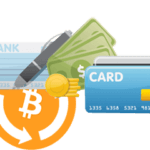 Should you have an account there – then no fear. 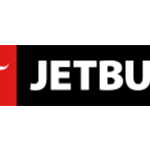 As part of the EveryMatrix Group, any accounts with outstanding balances will be migrated over to fellow group casino Jetbull. A sad story, but at least players won’t lose any money. 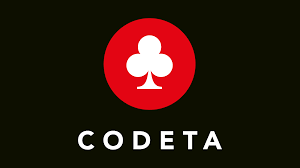 We’re not sure if the same can be said for the owners and staff at Codeta, but we wish them the best of luck with the future and will await their next move with interest. As well as all that cash, the top 300 players by turnover will be entered into a draw to win one of 10 £1000 prizes. The winner will be drawn on Unibet’s Evolution Gaming powered Live Roulette Table 1 at 8PM on Monday, February the 11th. Good luck! So, if you’ve got a decent budget behind you this February, or just are feeling real lucky, why not give this tournament a go? 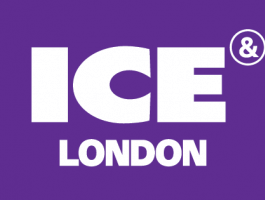 One of the biggest iGaming events of the year, ICE London 2019, is set to the debut of a whole host of exciting new games from Evolution Gaming. One the company has already announced, Deal or No Deal, is going to a be a 24/7 live gaming experience with a dedicated studio. Based upon the hit global TV show of the same, Evolution have built an entire new dedicated studio to host this one game. So, if you’re in London this week – get down to the docklands to check them out for yourself. If not? We’ll keep you updated right here over the coming weeks, as and when Evolution rolls some of these games in 2019. 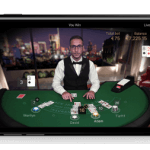 Adjarabet is the only provider to offer live blackjack with Georgian speaking dealers, in collaboration with Evolution Gaming. This week the Tbilisi based casino announced that Irish giant Paddy Power had bought out a big share of their operations. A 51% stake in the company cost Paddy Power Betfair just shy of £88.5 million. 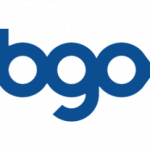 “This bolt-on acquisition is in line with our strategy of establishing podium positions in attractive online markets. 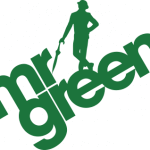 Adjarabet’s leading brand presence and strong management team has established it as the clear no.1 in the fast-growing, regulated online Georgian market,” said a Paddy Power Betfair spokesman. Exciting news indeed. Personally, we can’t wait to see what developments this will lead to for Georgian live casino fans over the next few months and years.